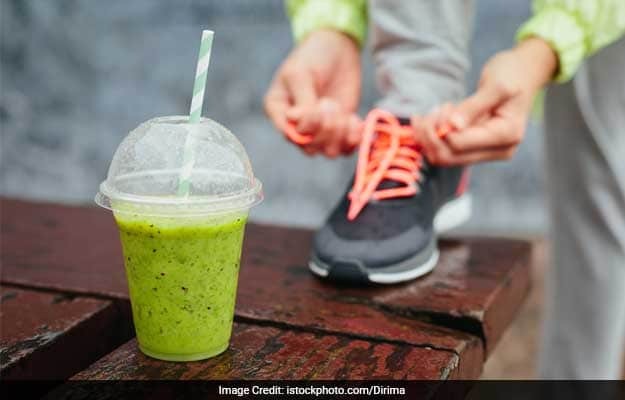 From what to eat to how many hours you must spend in the gym, millions of such theories revolve around the fitness industry which are actually a hoax. Here's a list of the top 7 myths of the fitness industry. In the world of fitness, each day brings a set of new myths and facts to you. Little do you care if the statements are in fact a myth or a fact! Sadly, the myths seem to occupy a bigger chunk of knowledge you gain about the fitness industry each day. While some of these make things easier for you, some of them end up putting you in a tough situation. While you feel that these 'tips and tricks' will help you achieve your goal faster, the actual state of affairs could be far from the same. 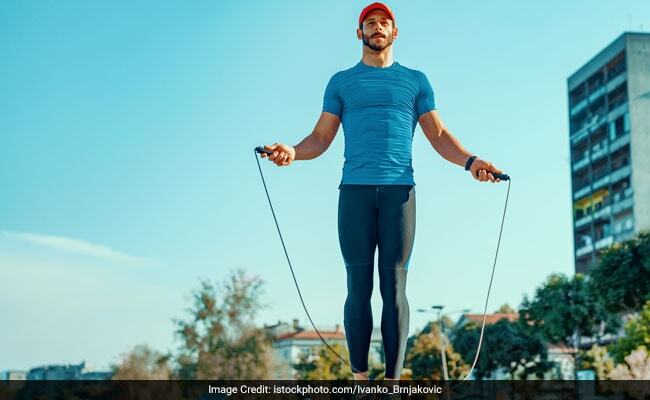 From what to eat to how many hours you must spend in the gym, millions of such theories revolve around the fitness industry which are actually a hoax. And sadly, they are believed without much thought. 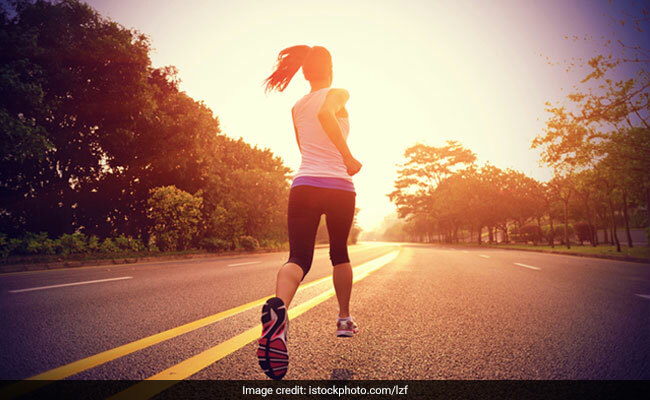 In this article, we bring to you 10 such myths which are actually a hoax in the name of fitness. The next time you visit your gym, observe every person who comes after you; majority of the people rush to the treadmill first for a nice run. But is that the right way to go about it? No! 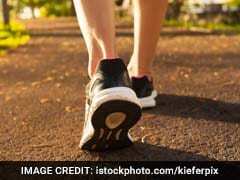 The truth is, practicing cardio first can lower your glycogen levels. This reduces your ability to give your best in the weight training section. So begin with the weights; it will increase your cortisol and testosterone levels which is beneficial for your workouts. Time does not matter as long as you are regular with your workouts. The only benefit of working out in the morning is the fact that you would not have to dread the workout hour throughout the day. Other than that, evening workouts are equally effective (if you are regular). Penny told Sheldon that one must stretch their muscles before a run. But sadly, she didn't know that it is not the best thing to recommend. While you hear people telling you that stretching before workouts is the best thing to do, we beg to differ. 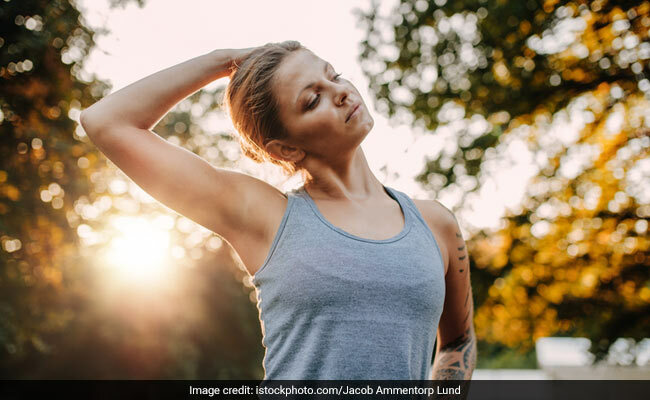 While stretching is believed to decrease the risk of injury, the truth is that it weakens your muscles by 30% and increases your risk of injury. This is the most popular fitness myths of all time! Some people believe that sweating more means that you are losing more weight. But the truth is that sweating more is not directly linked to the number of kilos you lose. As long as you are working hard, not sweating is not all that important. Also read: What Will Make You Lose More Weight: Cardio Or Weight Training? You might feel that running on the treadmill will help you burn calories. But that might not be the case. Cardio is not all that effective as compared to weight training for weight loss. Interval training and weight training could help you burn those calories much faster and in a more effective way. Initial few days in the gym can give you some pain. But eventually, your body adapts to that movement and it doesn't hurt anymore. However, if the pain continues to persist, it could mean that you are going on the wrong road. You could be overtraining or exercising the wrong way. To avoid risk of injuries, check with a professional. Time does not matter as long as you are regular with your workouts. Irregular workouts, even if they are as long as two hours at a time, will not help you fetch the desired results. So don't worry about the number of hours you invest, focus on your regularity.